It’s the last week of Apple Week and I’m making breakfast again! 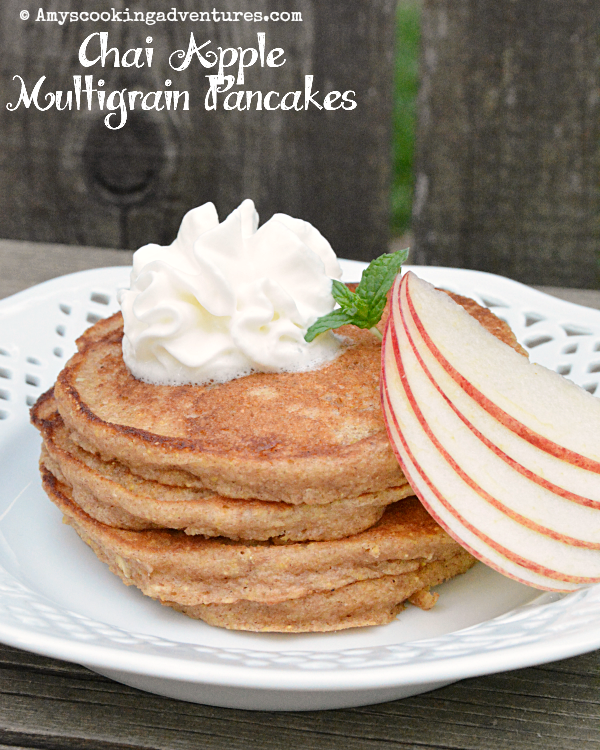 I decided to make an apple-icious take on my favorite multigrain pancakes! 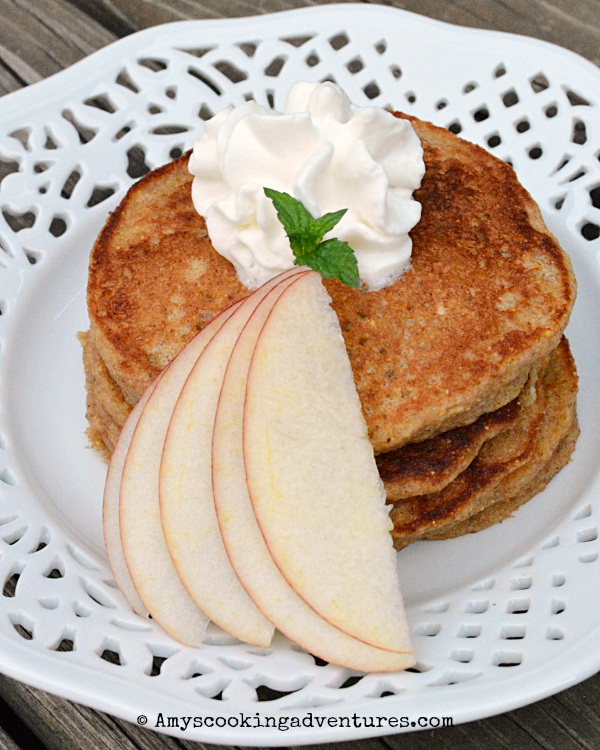 The pancakes are soft and bursting with flavor and an absolute homerun! Even Hubs, who tolerates frequent pancakes because the kids request them all the time, got excited about these pancakes – so that’s really saying something! This fabulous recipe showcases even more of the wonderful Apple Week sponsors! Let’s take a look! First is Swiss Diamond Cutlery. They sent a fabulous paring knife that made peeling and slicing apples for this recipe a breeze! This knife has become a kitchen staple! Next is Rodelle Vanilla! 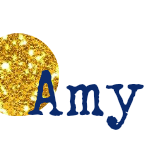 They have a wonderful line of high-quality extracts! They are so flavorful and add wonderful depth to this recipe! Third is Flavahan’s Irish Oats! I use oats in pancakes as often as possible and Flavahan’s made a get addition to this recipe! In a large bowl, whisk together the flour, cornmeal, oats, flax, baking soda, salt, chai and cinnamon. In a separate bowl, whisk together the egg, brown sugar, applesauce, buttermilk, and butter. Pour 3-4 tablespoons of batter onto a hot, greased skillet. Cook for 1-2 minutes or until browned, flip and cook on the other side. Serve hot with butter and a big dollop of whipped cream. Gorgeous pancakes Amy. I would love a stack. I love the sound of the flavors in these and the mixed grains must add a nice flavor and texture too. These look so good, and good for you too!